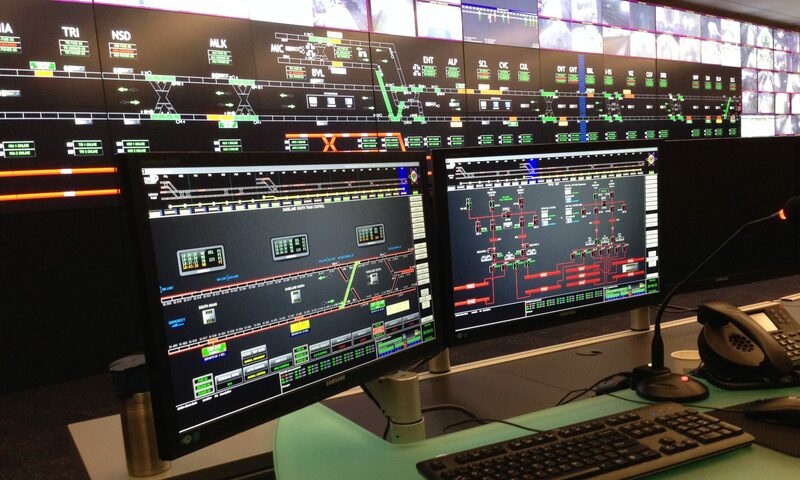 B&C Transit Inc. engineers are experts in the area of train control, and understand the terminology and expectations of industry train control engineers. Our control systems are extremely stable on any platform (battle tested) and we offer Unlimited distribution (per contract negotiation) — There are no hardware keys or special licensing requirements. Yard Maintenance Software Screenshot 1 | B&C Transit Inc.
Yard Maintenance Software Screenshot 2 | B&C Transit Inc.